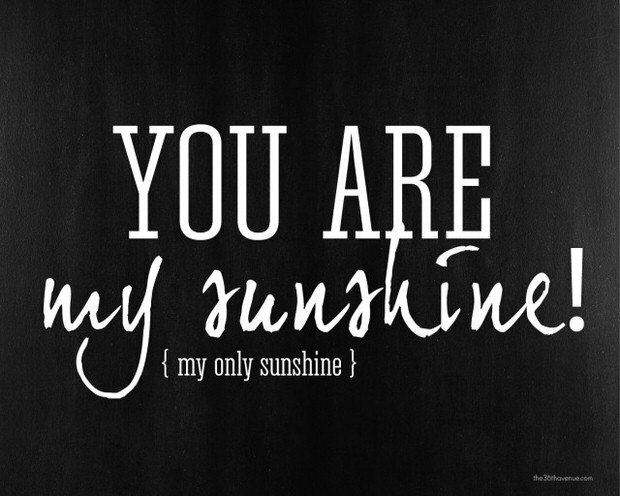 If you have been reading our blogs for awhile, you know I have a thing for quotes. Quotes that are meaningful to us offer us a little “oomph” when we are dragging on energy or feeling a little low, can give us motivation, make us feel spiritual, or make us feel loved. They are the important words that remind us why we are here, and how to keep going. They mean something. 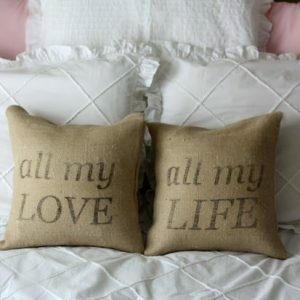 So bring those uplifting messages into our decorating! Make sure your family and friends get a little lift right where they live. Inspire! 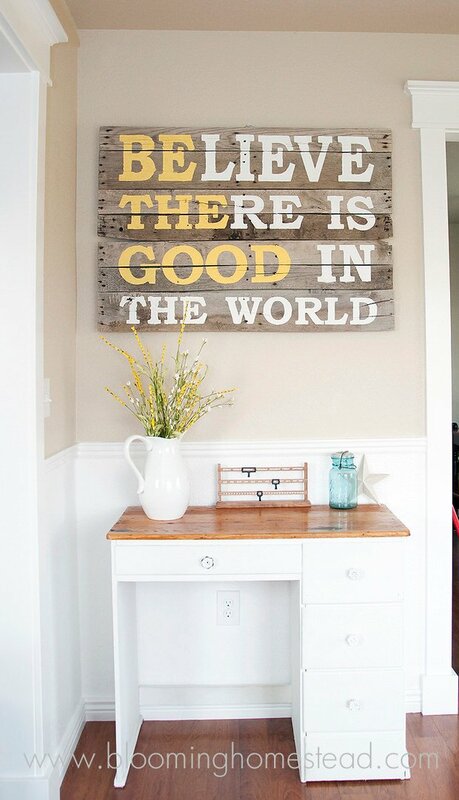 Ok, so here are some great DIY quote projects we found, and of course they can all be adapted to using quotes that are right for you and your family. Search the web for inspiring sayings, quotes from famous persons you admire (Ralph Waldo, Mark Twain, Ghandi and Jesus had things to say, folks!) or use simple, one word statements. Remember to visit each one of these great bloggers for more photos, and their tutorials. Desiree at ‘The 36th Avenue‘ has links to some great fonts that you can download to make your own quotes, or you can download her free printables of 5 great sayings that you can print on any kind of paper you want, or print and trace onto your own project… Thanks Desiree for sharing these! ‘Oh So Very Pretty’ shows us how to paint a quote on canvas… This is a really inexpensive DIY, and I love how they use three colors next to each other on the color wheel… It makes it look so custom! 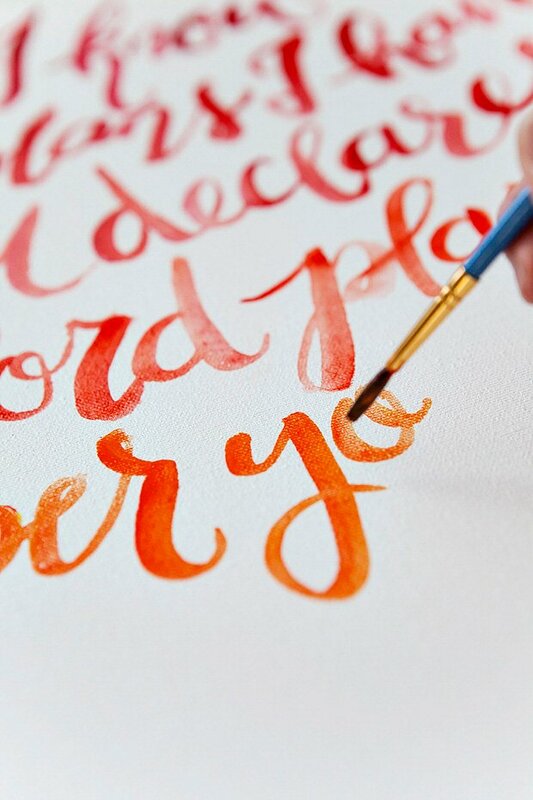 Great photos and a tutorial, and she will also write it out for you through her Etsy shop… Love! From Gina at ‘Shabby Creek Cottage’… Lovin’ her DIY gold foil pillow tutorial! 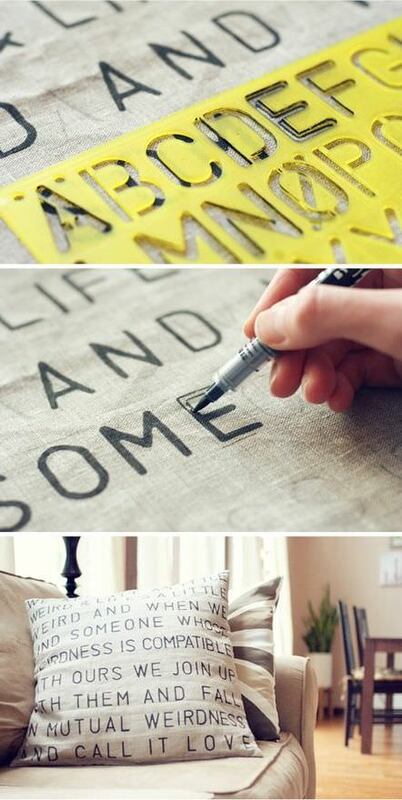 She used a vinyl cutter, but you could purchase iron on letters as well. Getting away from wall art for a minute, these DIY cheap and chic headboards from ‘BHG’ are perfect for budget decorators! 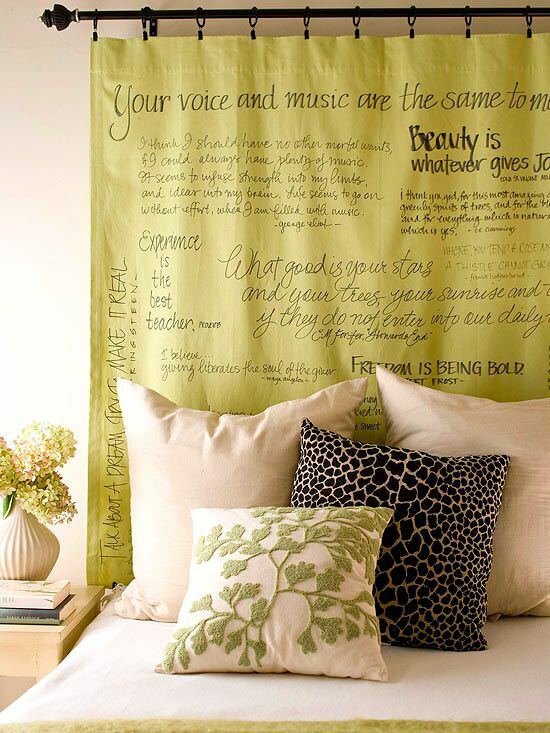 I adore this curtain style headboard covered with handwritten sharpie quotes… My suggestion is to plan it out ahead, use different styles and sizes of markers in black, and use a ruler to keep the lines straight, but let’s be honest… If I do this project, I will just start writing! Follow the photo as a guide. 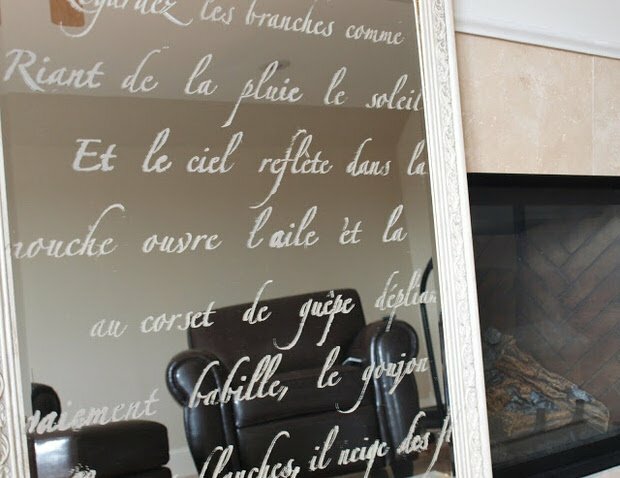 This DIY stenciled mirror from ‘Hello Lovely’ is a great example of making quotes chic… This French style is really feminine, but you could use any style of font, and any quote on a thrift store mirror… Great tips on her page! 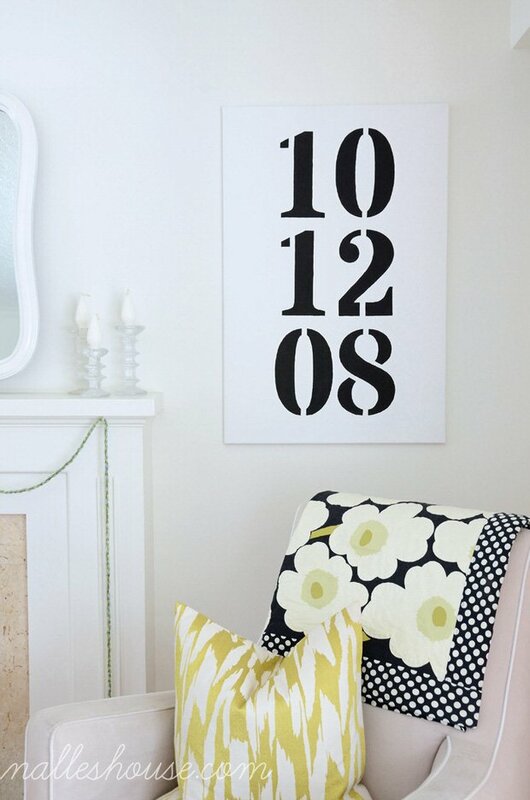 Your DIY quote projects don’t have to speak only with words, btw… numbers have meaning too! Like a wedding date? From Nalle’s House, this DIY modern art is striking and simple. Love! 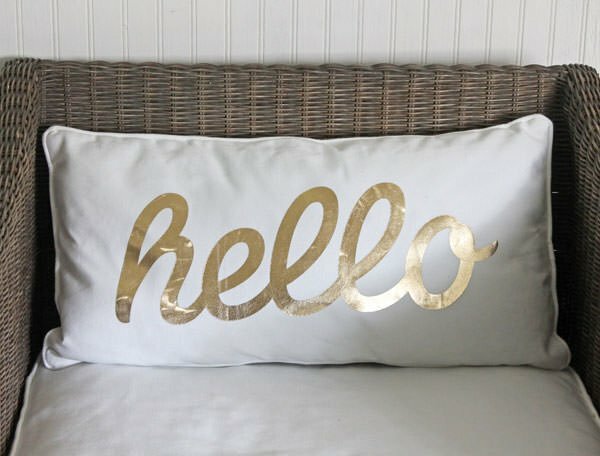 Pillow cover, fabric marker or Sharpie, and a stencil, and you have this DIY stenciled pillow by Amanda at ‘Wit & Whistle’… Easy and fast tutorial! Lastly, for those of you who are time pressed, like me, and want a quick DIY quote project… well, then print out a free quote printable from ‘By Dawn Nicole’! She has several to choose from. 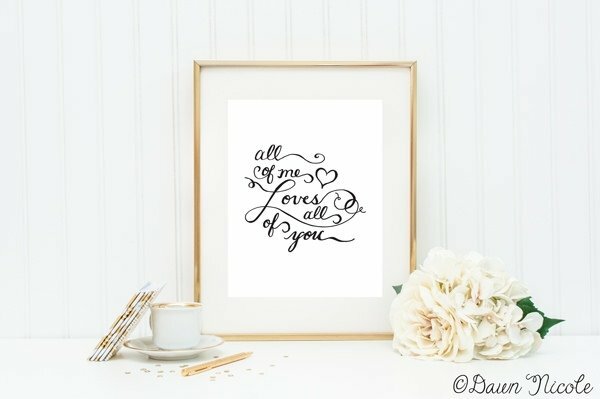 Just print and pop in a frame, funky or chic, it’s up to you! Thanks Dawn Nicole! Thanks for such a gorgeous project Marie! I want to make this for my living room! 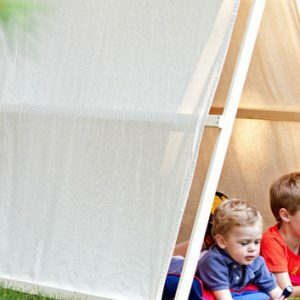 That is really amazing ideas for home!